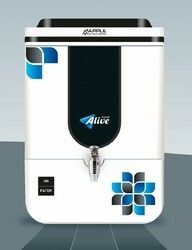 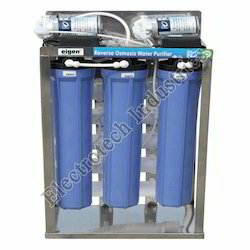 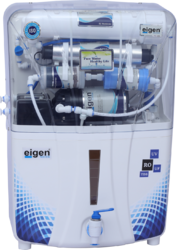 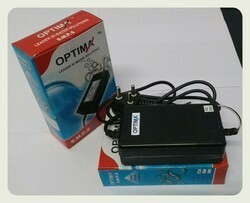 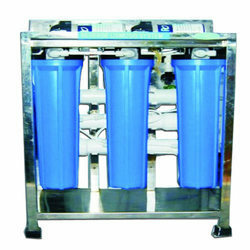 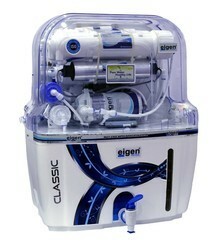 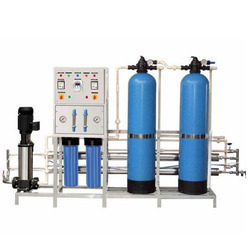 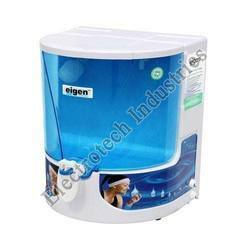 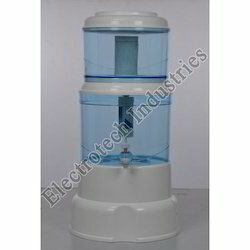 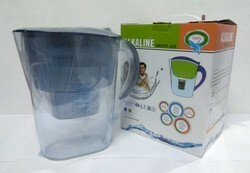 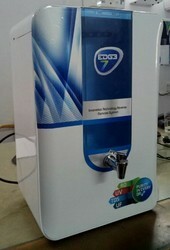 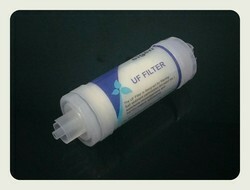 We are manufacturers and suppliers of a wide assortment of Water Purifiers and Associated Accessories to our clients. 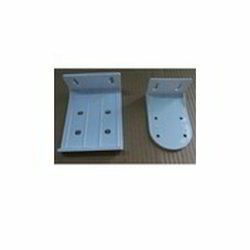 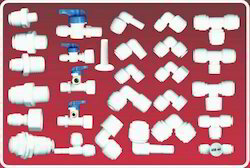 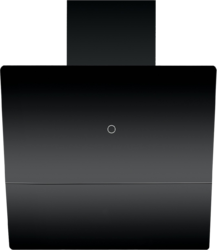 Our range is manufactured using Acrylonitrile Butadiene Styrene (ABS), PP and various other components, which are sourced from certified vendors in the market. 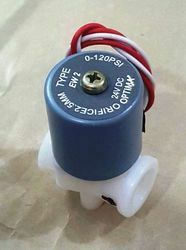 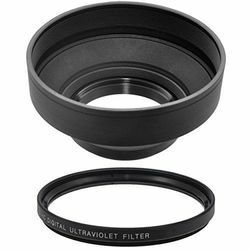 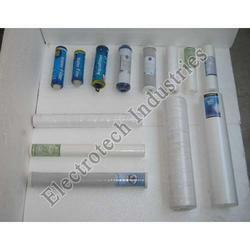 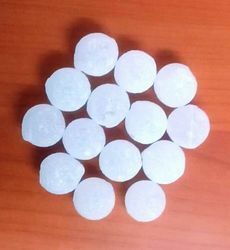 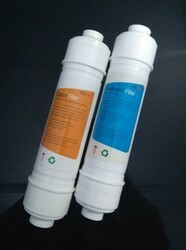 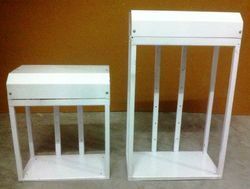 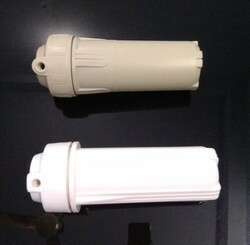 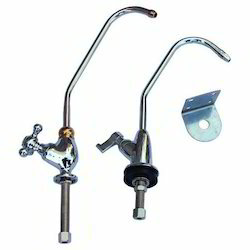 These are widely used in different sectors and are helpful in removing harmful elements from the water.